Ri Myong-guk is the captain of North Korea. The 32-year-old earned his first national team cap in 2007 and has not looked back ever since. 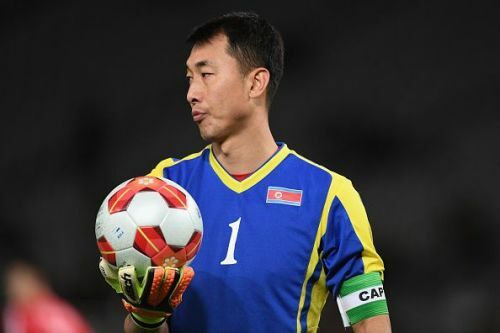 He has 120 appearances for the national team and an interesting fact is that both his father and uncle were also a part of the national team as goalkeepers. The custodian was also an important cog for the team and the go-to man between the sticks when the national team featured in the 2010 FIFA World Cup. Meanwhile, Baha' Abdel-Rahman is one of the most experienced Jordanian footballers. The 31-year-old defensive midfielder also has 5 goals to his name in his career in the 120 caps. He is currently a part of the club Al-Faisaly. Ismail Matar is the skipper of the UAE national team. 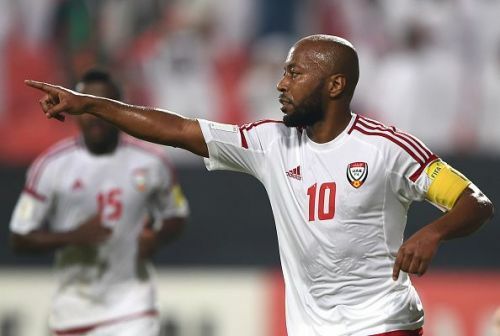 A prominent member of the club Al-Wahda, the 35-year-old striker has also done extremely well for the national team and has 36 goals in 125 appearances. His latest goal came on 15 November 2016 during the 2018 FIFA World Cup qualifier against Iraq. The number 10 has performed exceptionally well for the team and the hosts will hope he can bring out his best during the 2019 Asian Cup.